World No.199 Millman celebrated his maiden ATP main draw victory on Tuesday - upsetting Japan's Tatsuma Ito - and will next face top seed Andy Murray. 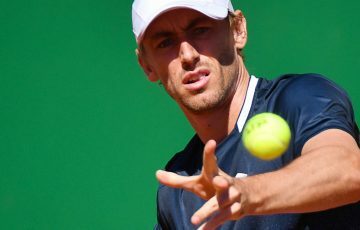 In a tournament where locals have fallen like flies, rising home-town battler John Millman is daring to dream at the Brisbane International. 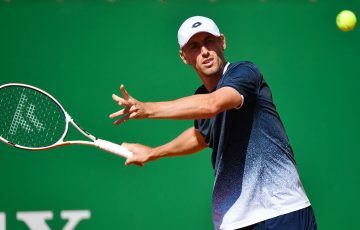 World No.199 Millman celebrated his maiden ATP main draw victory on Tuesday – upsetting Japan’s Tatsuma Ito – then was rewarded with a centre-court appearance against top seed Andy Murray. Scot Murray is coming off a breakthrough of his own, ending a 76-year grand slam drought for Great Britain with September’s US Open triumph. He’s ranked 196 places above the 23-year-old Brisbane baseliner and is also the reigning Olympic singles gold medallist. But Millman doesn’t see himself as a lamb to the slaughter and will happily step up in a David v Goliath fight at Pat Rafter Arena on Thursday. “There’s no point in hiding the fact he’s one of the world’s best players,” the unheralded 23-year-old said. “(But) I definitely can’t go in there being beaten before I go out and even play. 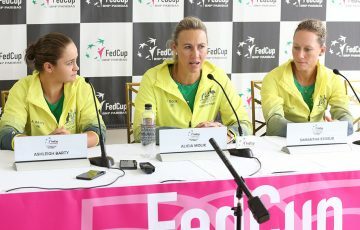 While three other Australian men have fallen at the opening hurdle in the first round, Millman has won four matches in four days, including three to progress through qualifying. His 6-4 6-1 victory over Ito, ranked 120 places higher at No.79, in 90 minutes was his first in four meetings with the Japanese Davis Cup player. 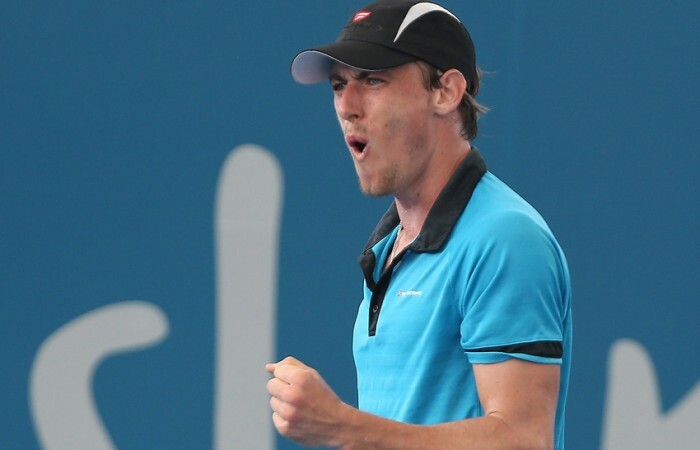 Millman has been rewarded for his bright start to the new season with a wildcard into the Australian Open and, after four wins on the outside courts, he knows he belongs on the main stage with Murray. Millman had considered 2012 a good year after coming back from a serious shoulder injury and cracking the top 200. 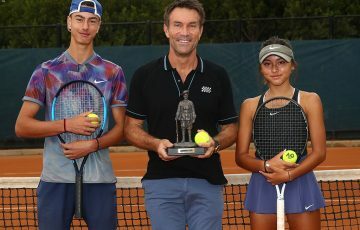 Slogging it out on the Futures and Challengers circuits around the world, he’d patted himself on the back for ending the year “just” $12,000 out of pocket. 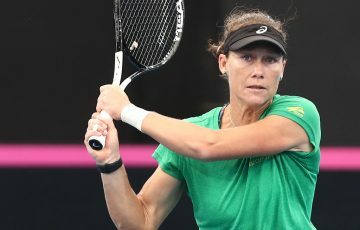 Meanwhile, Australia’s fortunes reversed later on Tuesday as Matt Ebden followed fellow wildcard Ben Mitchell and top-ranked Aussie Marinko Matosevic out of the tournament. Ebden was outplayed 6-2 6-2 in 55 minutes by rising Belgian youngster David Goffin.